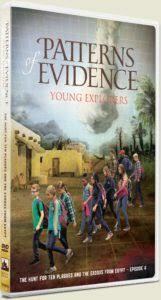 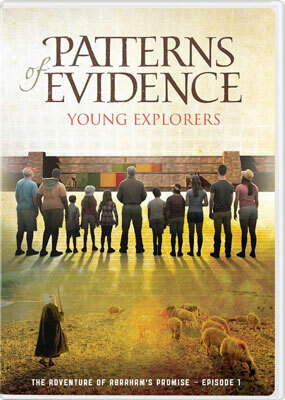 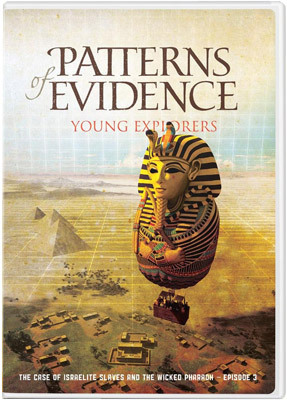 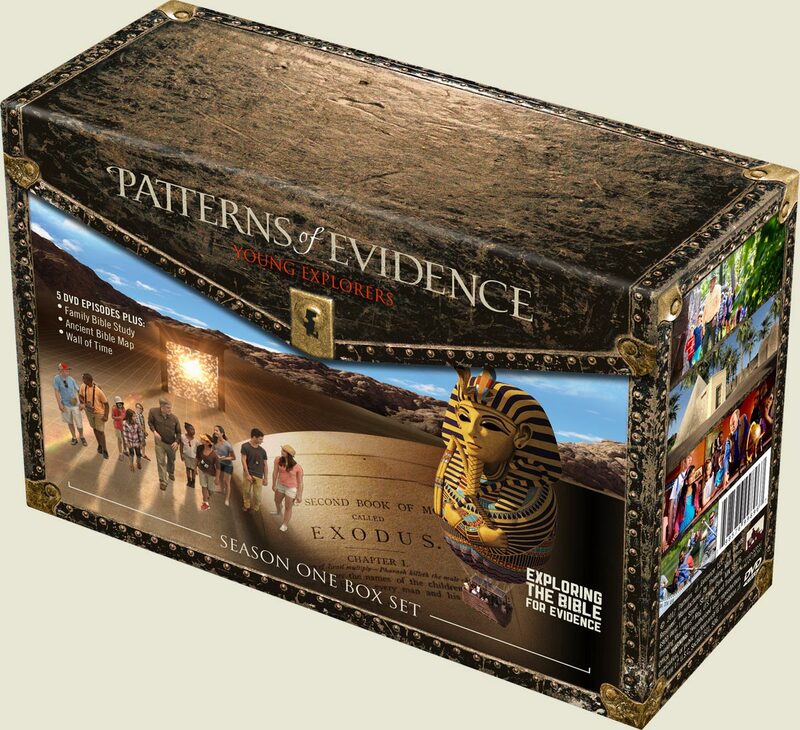 View cart “Patterns of Evidence: Young Explorers – Season One Box Set with Bonuses! 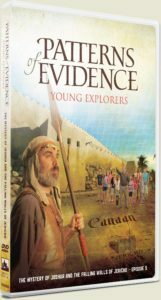 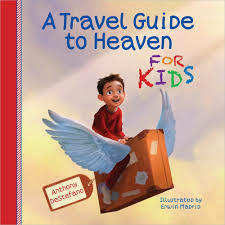 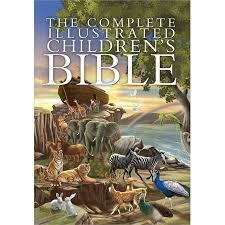 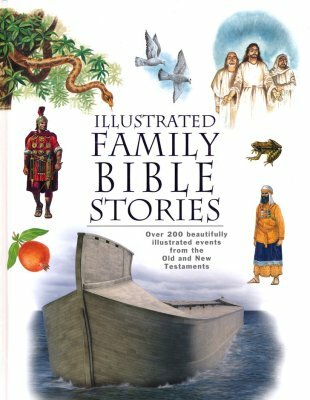 – Biblical Archaeology For Kids! 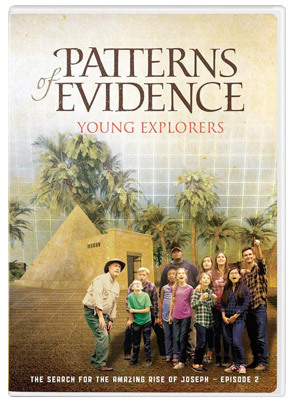 5 DVD Episodes” has been added to your cart.